Our company have our own factory, and we as the leather manufacturer and OEM many years ago, which has rich experience manufacture products according various requirements. 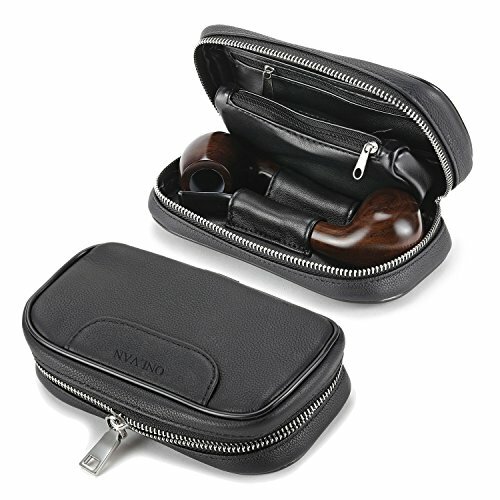 -Made from genuine leather+High-quality PU leather. giving it a distinct look from our smoother leathers. GIVE YOU 100% SATISFACTION - Any problem,please email me freely .your trust is our support,we will wholeheartedly serve you.